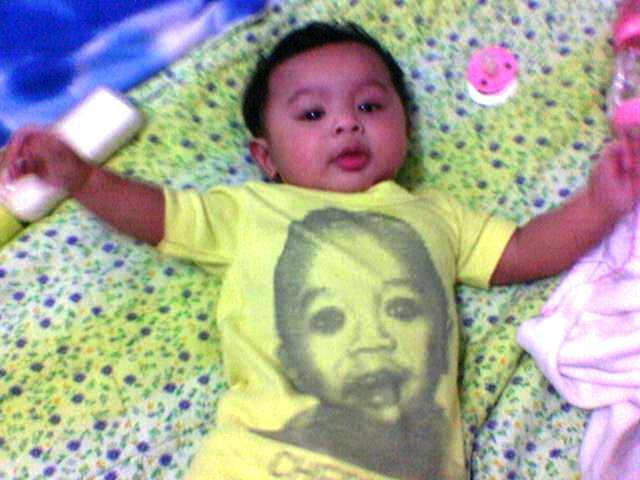 This is T’s shirt when he was 1 year old. 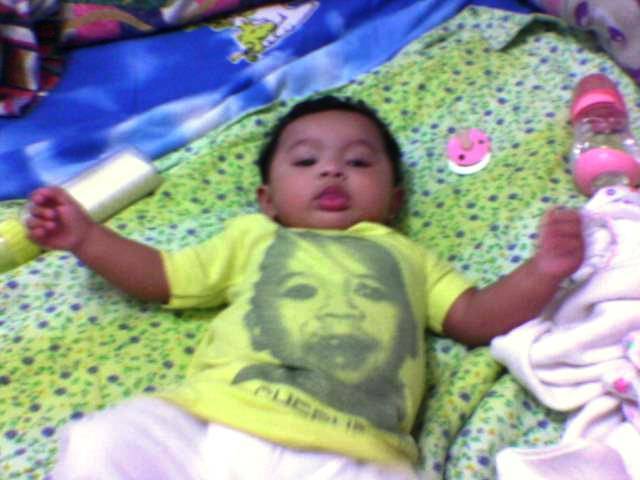 That’s him on the shirt printed. Peaches is wearing it at 5 months.